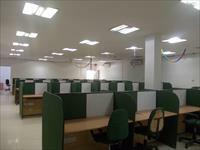 office usage space at rental price rate suit for business proceeds, telecalling\ BPO\ CALL CENTER . 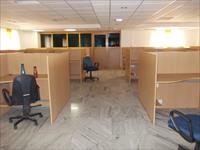 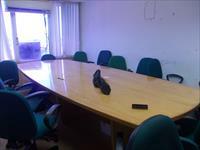 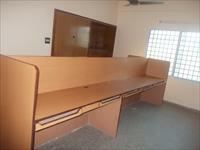 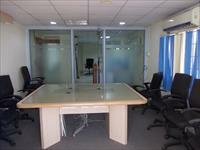 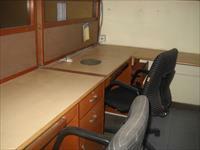 1900sft Semi furnished office space at Nungambakkam. 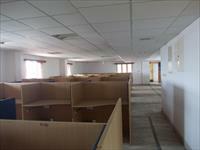 We have 32 offices for lease in Nungambakkam, Chennai with rentals in the range of Rs 24,000 to 5.85 lakhs (average rate Rs 40 per square foot). 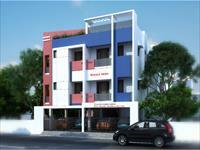 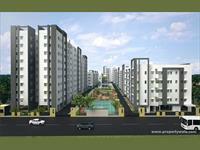 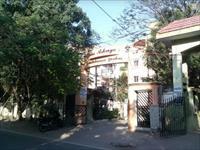 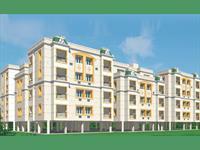 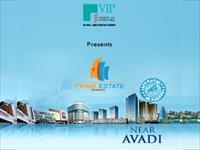 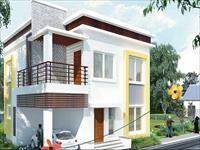 The locations nearby Nungambakkam are Thirnenrur, Sterling Road and Kazhipattur.